Sweeping ocean views abound at this stunning and hard to find over 2,700 sf townhome just steps from the famous surf spot of El Porto. The custom 4 bedr, 3.5 bath home with Brazilian teak wood floors throughout couldn't be in a more prime location. Steps from the sand, and an easy walk, bike ride or uber down to Manhattan Beach's shops & restaurants, and a quick drive to LAX & major freeways and Silicon Beach. A contemporary Texas shell Limestone wall and porcelain Italian flooring greet you in the foyer, welcoming you to this luxe modern home. On the upper level, enjoy breathtaking, panoramic ocean views from the great room which includes a living room w/ generous balcony, stylish wet bar, dining room, powder room & chef's kitchen. The expansive gourmet kitchen offers custom cabinetry, high-end stainless steel appliances, dumbwaiter, 150 bottle wine refrigerator, pantry & kitchen island with seating for 7, utility sink + prep area. On the entry level are 3 beds and 2 baths including the master sanctuary with a cozy Limestone fireplace, private balcony with a peek-a-boo ocean view and walk-in closet. The spa-like master bathroom has floor to ceiling glass tile detail, double sinks, jetted tub and walk-in rain shower. The fourth bedroom or office is on the lower level and boasts a built-in workstation, walk-in closet and 3/4 bathroom. This room could also be easily converted into a guest's quarters. 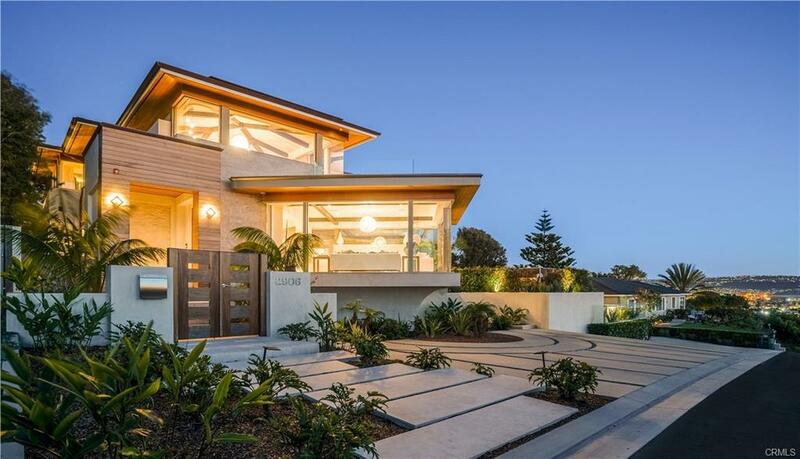 2-car garage + carport & surfer's shower finish off this Manhattan Beach gem. I was searching for a Property and found this listing (MLS® #SB19022186). Please send me more information regarding 113 El Porto Street 2, Manhattan Beach, CA, 90266. Thank you! 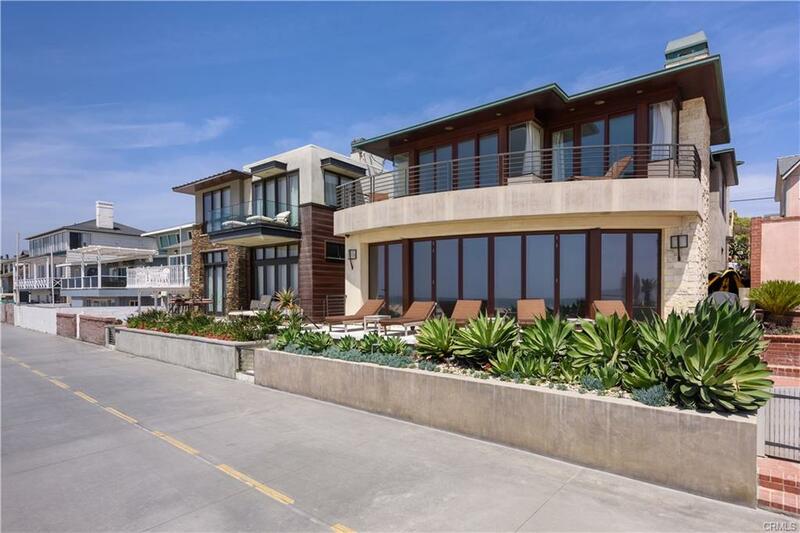 I'd like to request a showing of 113 El Porto Street 2, Manhattan Beach, CA, 90266 (MLS® #SB19022186). Thank you!